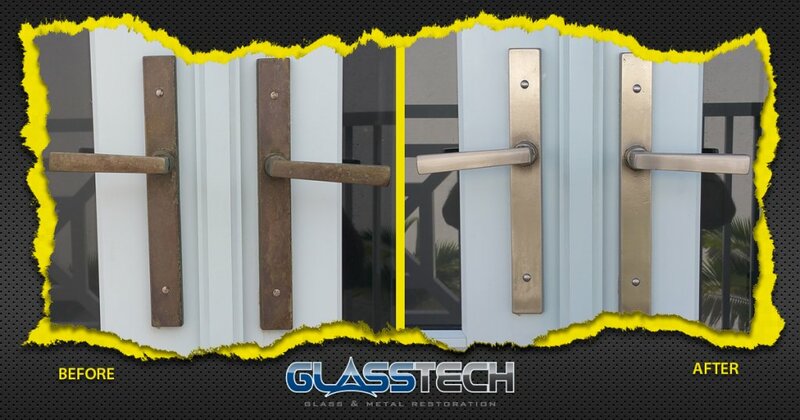 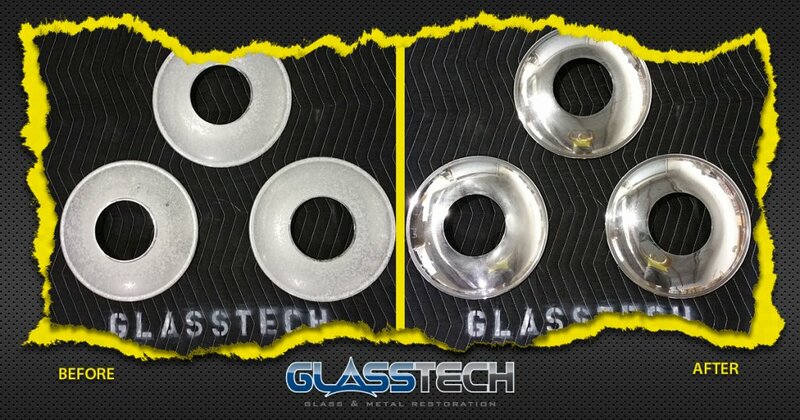 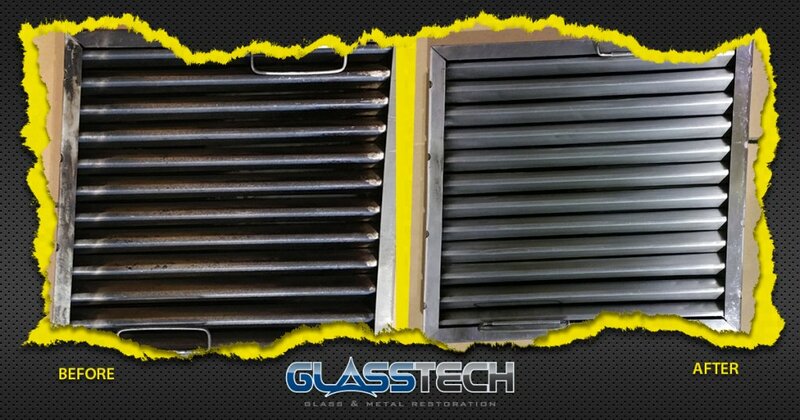 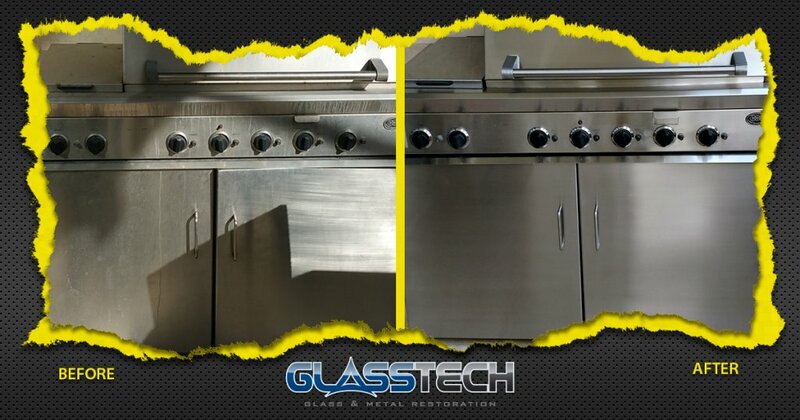 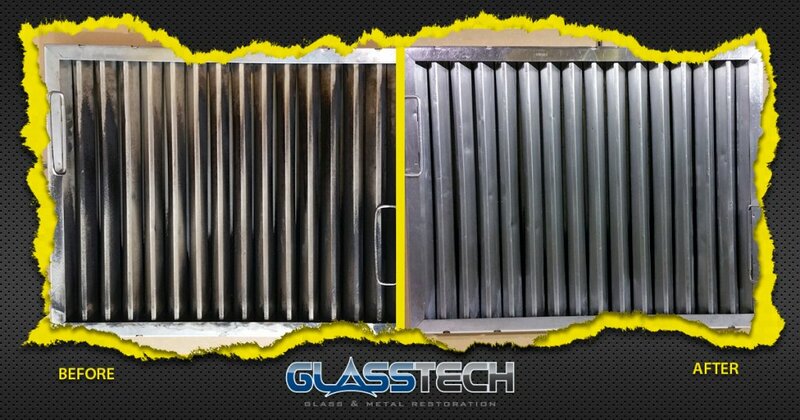 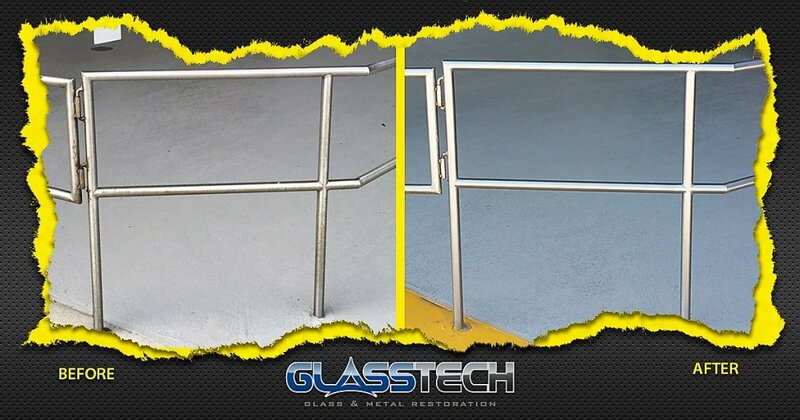 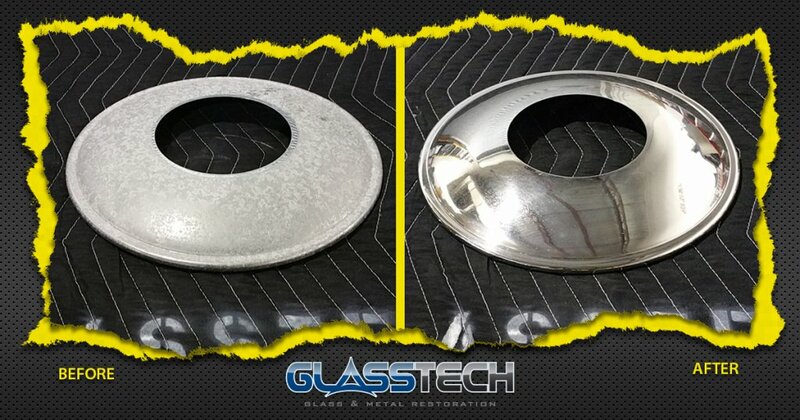 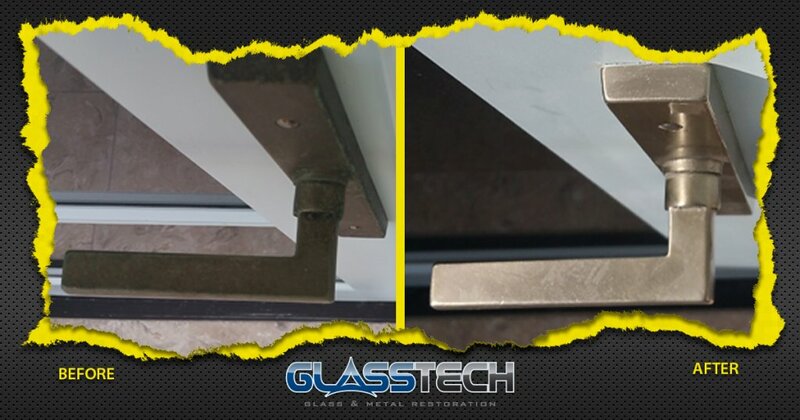 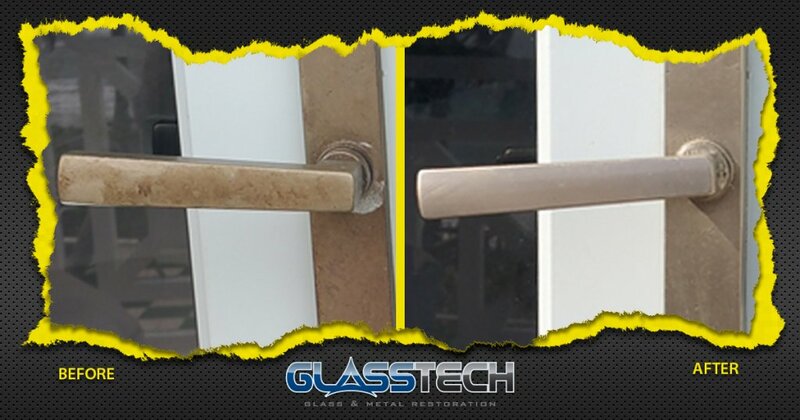 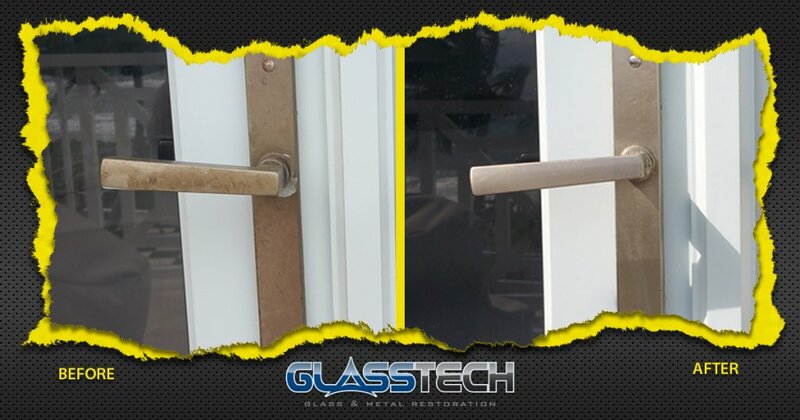 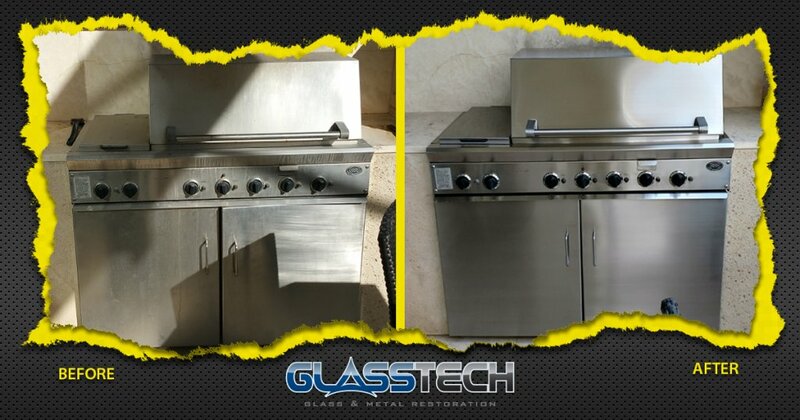 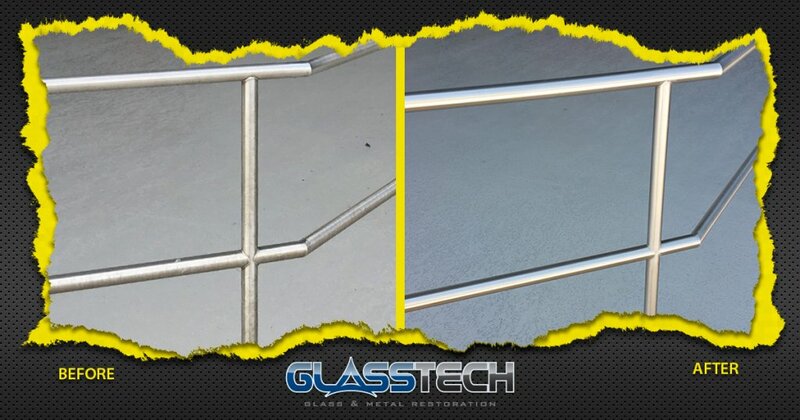 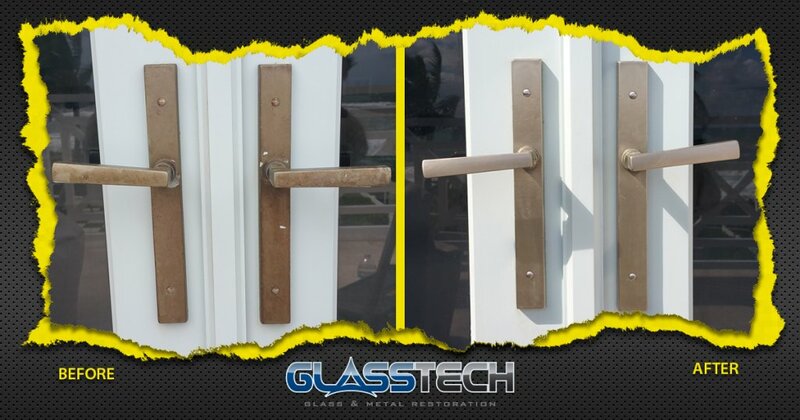 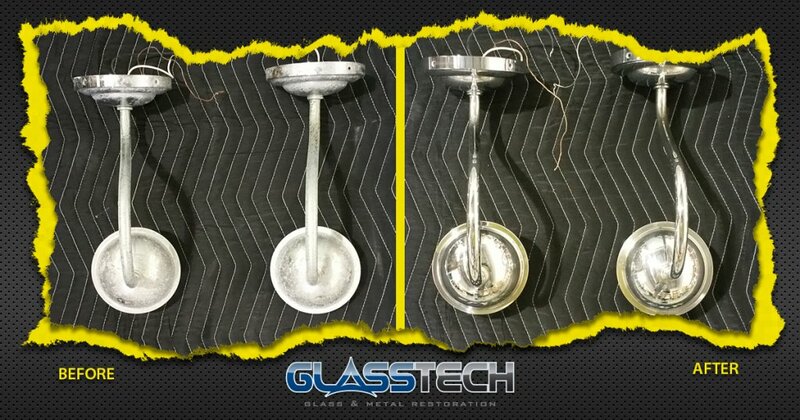 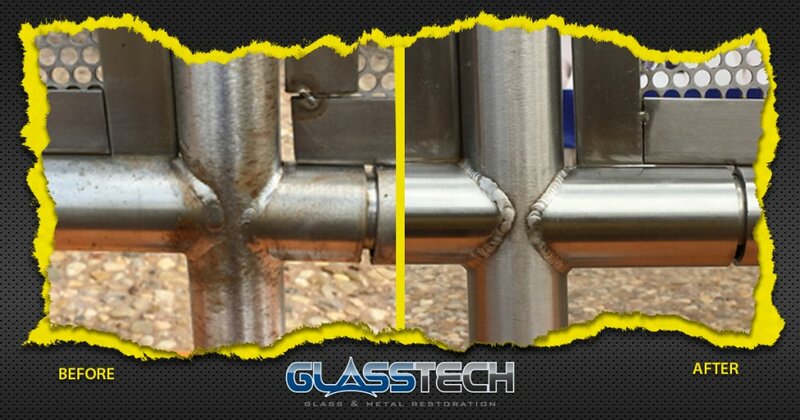 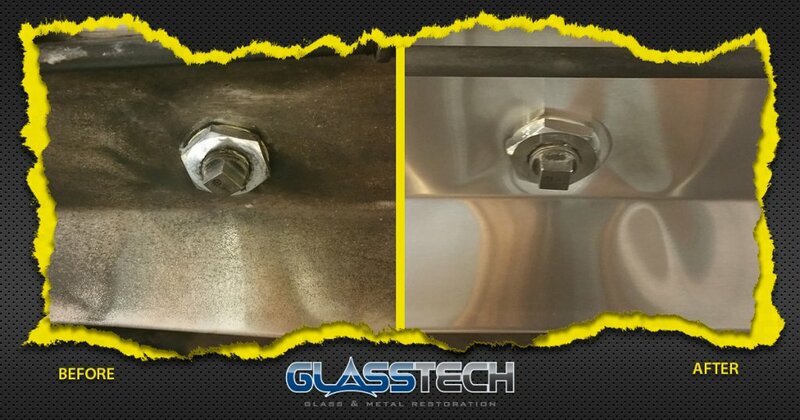 GlassTech specializes in restoring stainless steel and non-ferrous metals. 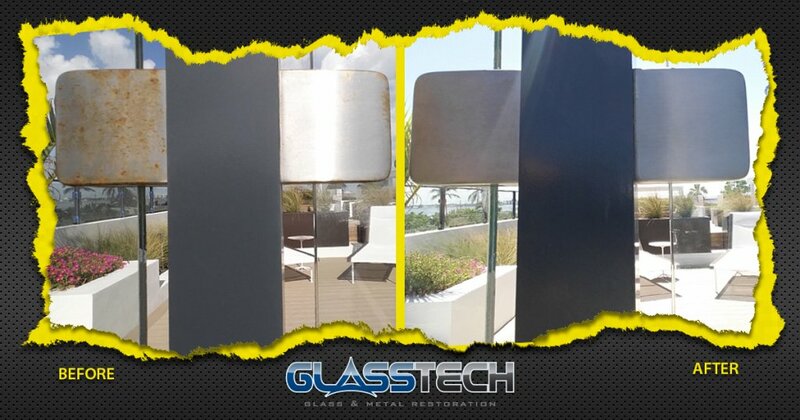 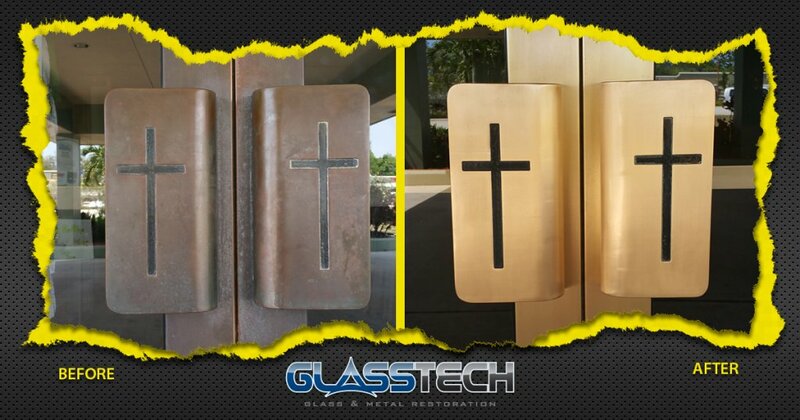 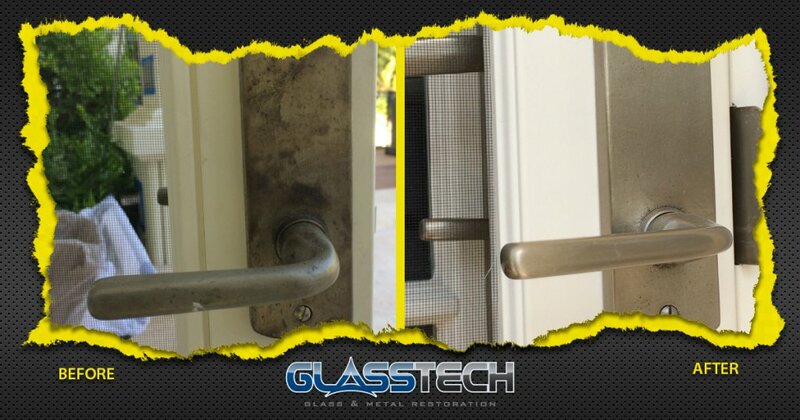 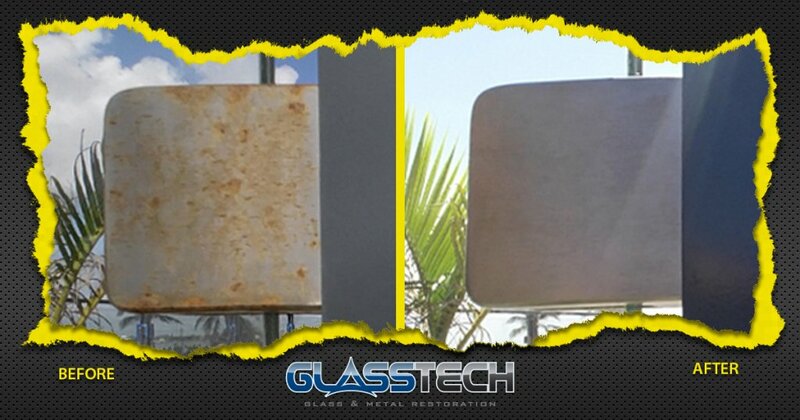 Our metal restoration process removes corrosion, oxidation, stains and scratches. 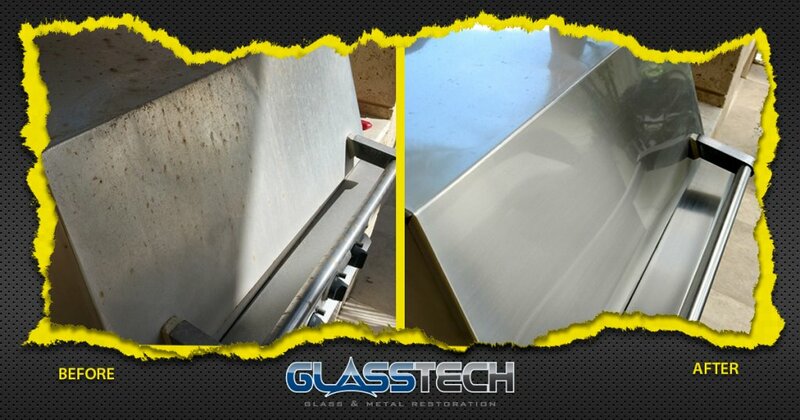 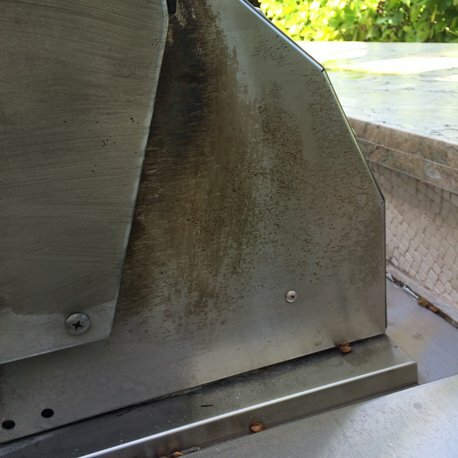 Leaving your stainless steel or non-ferrous metal finishes brighter and easier to clean. 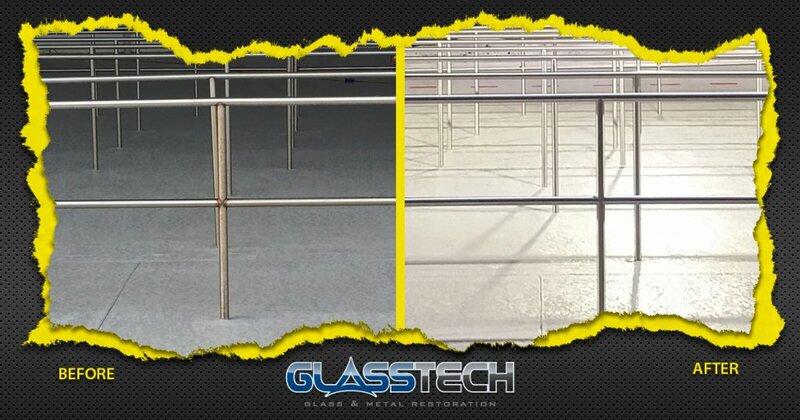 After our restoration process is complete, we apply long term MicroGuard protective coatings to preserve and protect the “like new” appearance.